Update Has Been Used. It’s Super Effective. Hello, magical ones. 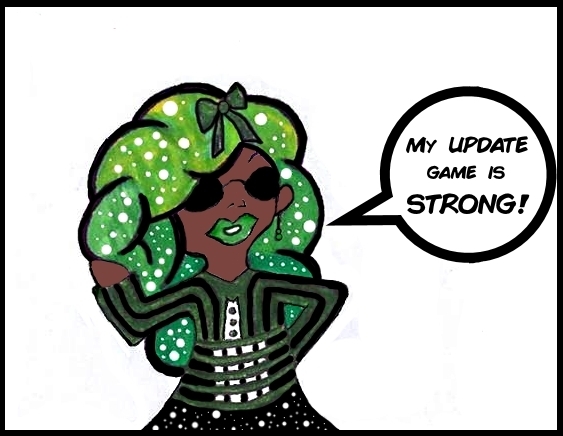 We have quite a few updates, so get magically hyped! 1. The CONVENTION SCHEDULE has been updated with three more conventions that I’m confirmed for this year AND one for next year! They are: afreakCON (2016), Anime Fusion (2016), and Shuto Con (2017). More details are in the convention schedule. 2. The FANART section has a new piece of art from the amazing Musetap Studios that features Bree and the ladies of 8-bit! 3. If you head over to OTHER MAGICAL WORKS, you’ll see that the WatchMojo.com section for 2016 has been updated with 2 new videos I wrote the scripts for! We have Top 10 Video Game Revenge Stories and Top 10 Video Game Sisters. I’d also like to say thank you to the attendees of CONvergence 2016. During 4th of July weekend, I had my very first book signing and book reading, and also took part in several panels with some amazing panelists. I spent all weekend talking about the importance of diversity and was thrilled with the positive reception the panels received. Thank you so much, everyone. 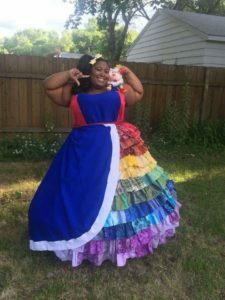 Also, in case you missed it, I premiered my newest cosplay: a Rainbow Brite ballgown! 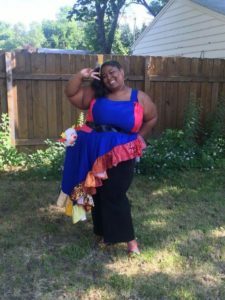 The dress was sketched by me and made by my partner, Jessica Walsh (SnowCosplays).